recruitment examinations play an important role in scoring. 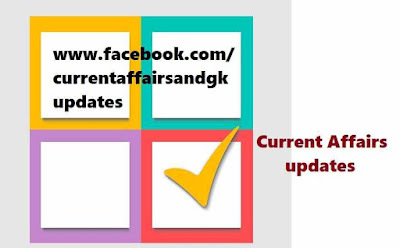 Current affairs updates till 2nd November 2015 are provided.Updates on 30th October,31st October, 1st November and 2nd November 2015 are covered. 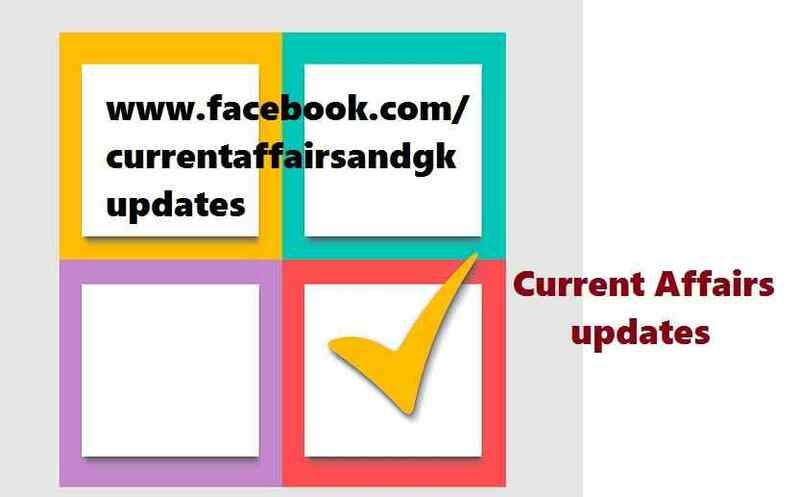 The updates in this post are very useful in upcoming recruitment examinations like SSC (Staff Selection Commission), RRB(Railway Recruitment Board) , RBI and SBI Recruitment, Postal, Insurance and other State level recruitment examinations like TSPSC-Telangana State Public Service Commission,APPSC etc. 1.China has dropped one child policy allowing all couples to have two children for the first time after more than three decades.The decision was taken by the Communist Party of China (CPC). 2.Star Shooter Abhinav Bindra has decided to quit the TOP-(Target Olympic Podium) Committee. TOP Committee selects Olympic medal prospect Indian Athletes for availing government funds for top class training in the run up to next year's Rio Olympics. Others members of the committee include Rahul Dravid(former cricket team captain) and P.Gopichand (National Badminton Coach). 3.Economic Affairs Secretary Shaktikanta Das nominated as a Director to the Central Board of Directors of the RBI(Reserve Bank of India). Shaktikanta Das is presently working as a secretary in the Department of Economic Affairs under the Union Ministry of Finance. 4.IPL(Indian Premier League) T20 Cricket Tournament's 2015 edition contributed Rs.1150 crores to India's GDP (BCCI(Board of Control for Cricket in India) said). 5.Kolipaka Gattaiah (40),the tallest man in India died of heart attack in Hyderabad.He was also adjurned the second tallest man in Asia. 6.Navtej Singh Sarna,Veteran diplomat has been appointed as India's next High Commissioner to United Kingdom.Mr.Sarna is an IFS officer of 1980 batch. was elected as the country's new Vice-President. 8.BrahMos supersonic missile was test fired from on board guided missile destroyer INS Kochi off the western Coast.The navy commissioned INS Kochi on September 30 this year. 9.Founder of Hero MotoCorp ,BrijMohan Lall Munjal (92) passed way after a brief illness. 10.Sania Mirza - Martina Hingis won WTA doubles title.This is their ninth title this year. TSPSC Reference books list for Groups 1,2,3,4 TSPSC Recruitment Exams and Preparation Plan All the TSPSC - Telangana State Public Service Commission aspirants are in search of good reference books . There are many books in the market which are not really helping the aspirants. TSPSC - Telangana State Public Service Commission released many recruitment notifications.Many more notifications to be released by TSPSC.In this post Telangana State over view is provided.